War Thunder retains its lead in first place but Rainbow Six Siege has returned to second place on the list up from third place last week. Marvel Heroes has dropped to 5th place, down from 4th place last week although Mass Effect has gone up to 6th place up from 7th place last week. Arizona Rose and the Pharaohs' Riddles remains on the top 10 list but has dropped to 7th place down from 6th place last week. Everyday Genius: SquareLogic makes a return to the list after a long hiatus and to finish off the list in 9th and 10th place, we have two newcomers: Brothers in Arms: Hell's Highway, an oldschool WWII FPS made by the guys that did Borderlands (I think they're called Gearbox or something ;)), and Paint it Back, a picross/nonograms game (picross/nonogram games seem to feature quite frequently on this list). The biggest winner this week actually happens to be a franchise, the XCOM franchise to be precise. 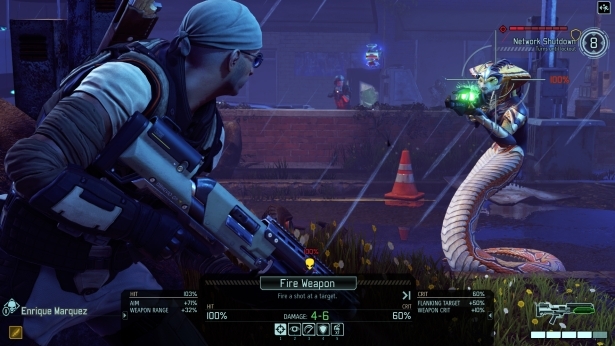 Not only is XCOM: Enemy Unknown still on the list (and now in 3rd place too), but we also have its sequel XCOM 2 in 4th place (actually, XCOM 2 has probably received a lot of playtime from the general gaming public in the past few weeks considering it was included as part of the most recent Humble Monthly Bundle)! Guess the Earth really needs to be saved by aliens this week.